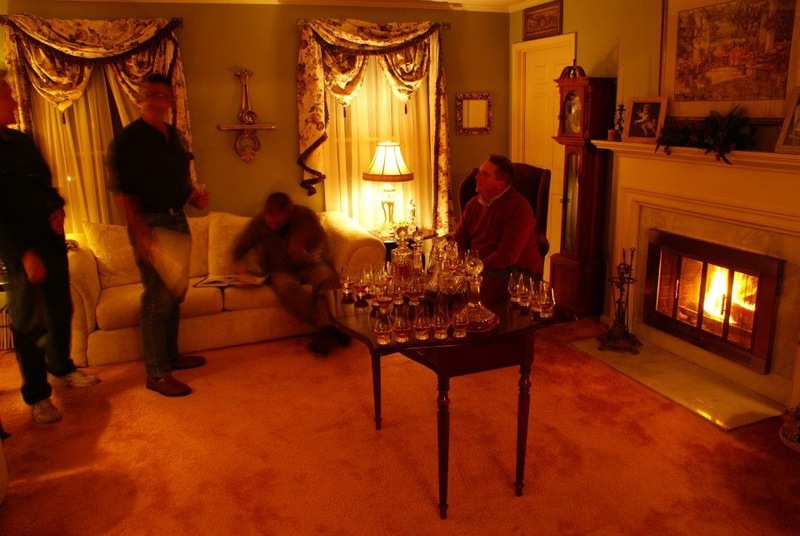 Whiskey America will host a personalized whiskey tasting in your home for you and your guests. 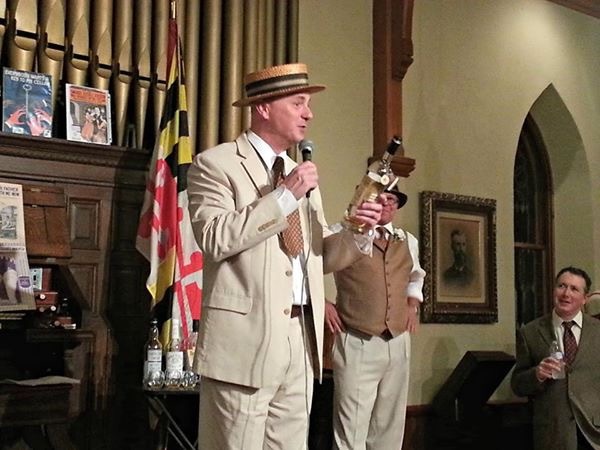 Custom designed to your home event we will create a fun and enlightening whiskey tasting to compliment your affair. Whiskey America will prepare and present a detailed and comprehensive whiskey tasting designed for the true whiskey enthousiast and those in the industry. 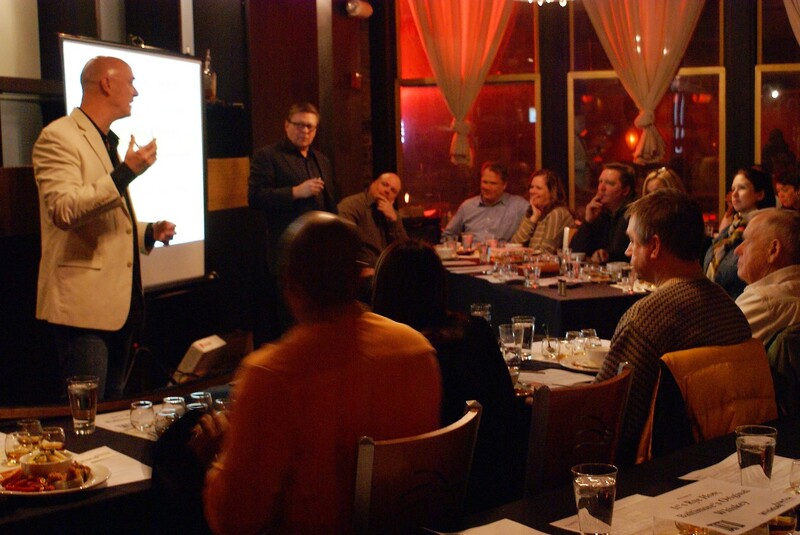 Whiskey America will create a custom whiskey event for your tavern or restaurant. We will coordinate with your whiskey distributer to showcase whiskeys from your menu or introduce and educate guests about a whiskey you would like to add. We will work with your chef and present whiskey / food parings that will delight your patrons. Whiskey America’s experienced whiskey Aficionados can present one of your own special bottles for you to enable you to fully know and appreciate it at all levels. Whiskey America will share expert knowledge and enthusiasm for your whiskeys in a mannor that only seasoned whiskey aficionados can. 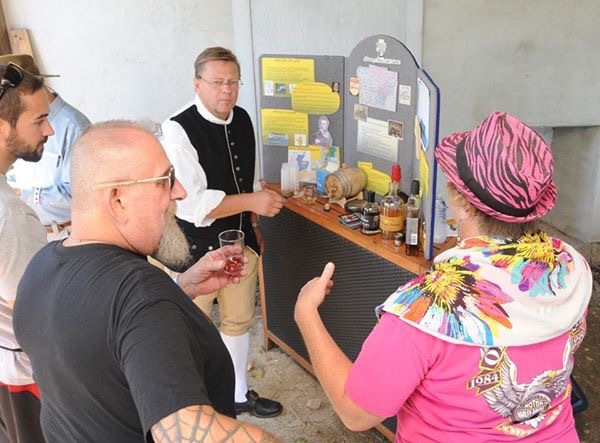 We will educate and inspire the newcomer and the experienced whiskey drinkers alike. Whiskey America offeres consultation to distilleries on a number of facets from the consumer perspective. 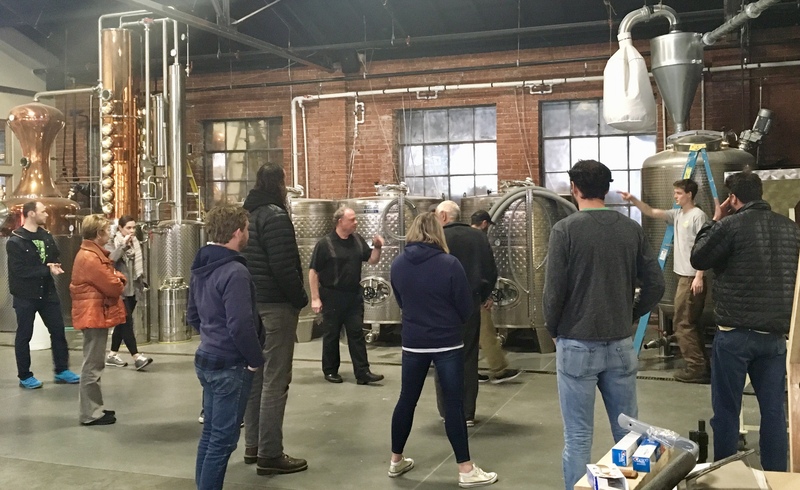 Distilleries are no longer a just a place to make whiskey, they are more and more becoming a place to offer tours to inspire new customers and fans of your spirits. 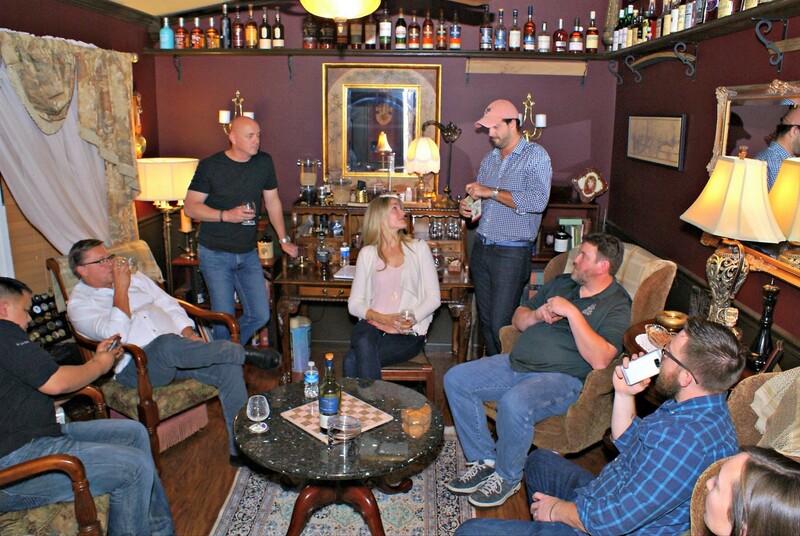 Whiskey America’s experienced whisky-enthusiast staff will allow you to see your whiskey, your facility, and your tours through the eyes of your customers and help you to customize your experience to maximize the precious time you have with your guests. Contact us so that we can share our passion with you.